As a child, Kelsey had a love for Princesses, fairytales and all things Disney. Growing up her favorite vacation memories were made at Walt Disney World, meeting Minnie Mouse and eating breakfast at Cinderella’s castle top the list! Her family continued to travel to Disney regularly throughout her teen and young adult years. She went to college within a two-hour drive of Walt Disney World and interned near Disneyland in California. This gave her the chance to visit the parks every chance she got. After graduating college, she moved around the country eventually landing in St. Louis, MO. Her love of travel and all things Disney never ceased. Now as an Annual Passholder and runDisney runner she travels to Disney multiple times a year. She has been to Disney with large groups, small groups, family trips, on adults only girls weekends, with her husband for a romantic getaway, for birthdays including her own 25th birthday and she even had her bachelorette party at Walt Disney World. She has run in multiple runDisney events and is happiest at the happiest place on earth. Kelsey truly loves researching Disney and staying up to date on Disney parks events. Each trip she tries as many new things as she can! 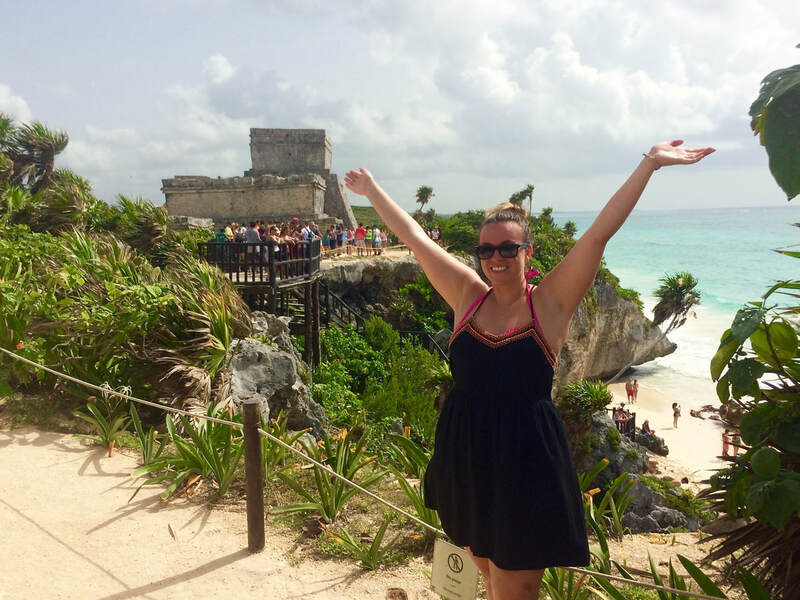 Kelsey has a passion for travel and exploring the world. Her passion for traveling began when she was six years old and her parents took her to London, England. Since that trip, she has lived in six states and two countries, has been on multiple cruise lines, visited almost every U.S. state and more than ten countries and islands. Her and her husband had a destination wedding in the snowy mountains of Colorado and honeymooned at an All-Inclusive resort in Mexico. Recently, Kelsey and her husband had their babymoon on a two-week vacation in Europe traveling to Dublin, London and Paris. Having experienced many different types of travel throughout the world, Kelsey can help you plan any size vacation for any size party to make your magical vacation dreams come true. There’s been so many it’s hard to pick just one! My overall favorite moment has to be when I went to Disney with my husband, then boyfriend, for my 25th birthday. We had dinner at the newly opened Be Our Guest, where we had the best meal and service we have ever had to date. Our waiter went above and beyond to make my birthday dinner special. We had prearranged champagne, a special dessert and they had a card signed for me by many the characters. Then just when I thought it couldn’t get any better, our waiter escorted us outside to watch the fireworks over Cinderella’s castle! Contact Kelsey by email or Facebook to ask any questions you may have, request a quote, or to plan your next vacation! Kelsey also runs the lifestyle blog The Pike’s Place, where you can get more great tips on Disney and travel!